Great blog post. I find this concept fantastic. I do love to feel as if I am standing in the place of the characters in a book. How have you found the process of DPOV? Hi Cassandra. The concept of Deep POV fascinates me, too. I often wondered what it was about some stories that made them stay with me and then I read about DPOV. Now I try to ensure my writing is author-intrusion free, using the ideas from the 2 books I mentioned. Thanks, Marilyn, for a wonderful reveal about DPOV. I, too, use that technique to enrich my stories. It's the best method out there, for me. Ask a reader, 'What makes a great story?' and they'll tell you it's one that grabs their attention and doesn't let go until the last page. How does this happen? A writer can have an intriguing plot, setting, characters and motivation, all important aspects, but but if emotion is lacking, the reader won't care what happens. DPOV gives the story that very vital emotion. 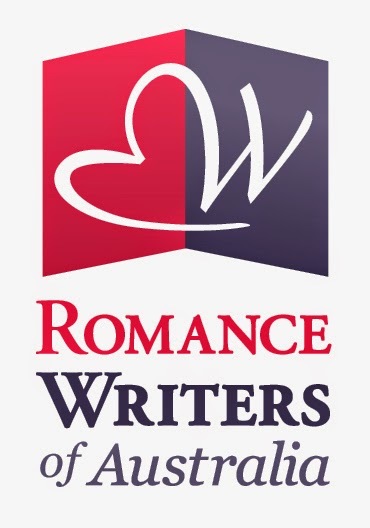 'The Idiot's Guide to Romance Writing' also suggests that technique (though it doesn't name it DPOV) when first learning of your characters for a new story. I use it for that purpose and it's great how much I learn of my character's internal makeup. Hi Enisa. Thanks for dropping by. Having read some of your work I know how good you are at evoking emotion using this technique. Have you read either Marcy Kennedy's or Jill Elizabeth Nelson's books? I found them excellent guides. Yes. I have both and love their advice. DPOV is something I've struggled with but both of the books mentioned above have helped me immensely. Are there any trigger words with DPOV that can help me see when I go from show to tell? Hi Nikki. Glad you dropped by. I have a few suggestions: 1. Don't label emotions. Instead of 'he felt angry' describe how he manifests that anger eg. 'his eyes narrowed to slits, his right hand curling into a fist' (yeah, yeah, pretty basic, but you get the idea). 2. Use the pov character's name sparingly. 3. Avoid phrases like she thought/ he heard etc. There's no need for them when you are deep in a character's head. I'm no expert, but all these tips and more can be found in the books I recommended. Hope that helps. 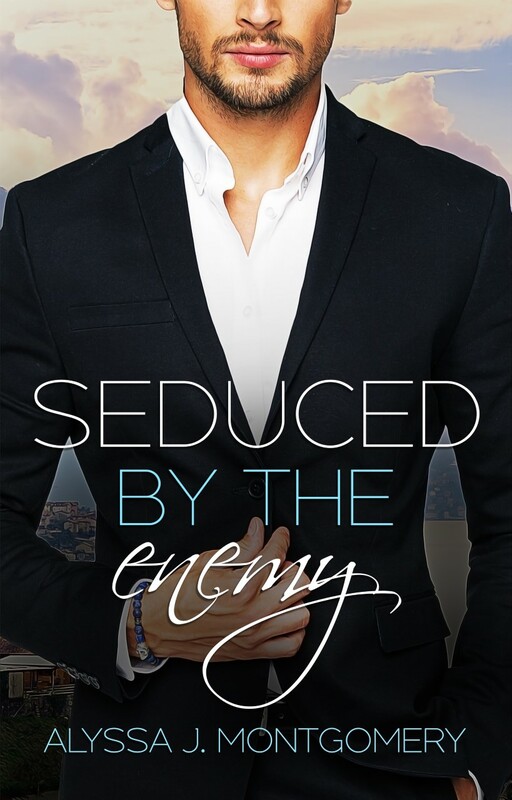 What genre do you write in Nikki? Glad to be of help, Nikki. As I said in the post, both books I recommended give great practical advice on using DPOV. And there I was, thinking I'd 'discovered' these authors - lol! Like you, I've struggled with DPOV, but one of the main things I got from both books was the need to eliminate phrases like 'she felt' and 'he saw' so the language is more active. Now, that's the first thing I look for during the editing process. Thanks for visiting Dee. Anna Campbell is fantastic example of Deep POV. Thanks Helen! 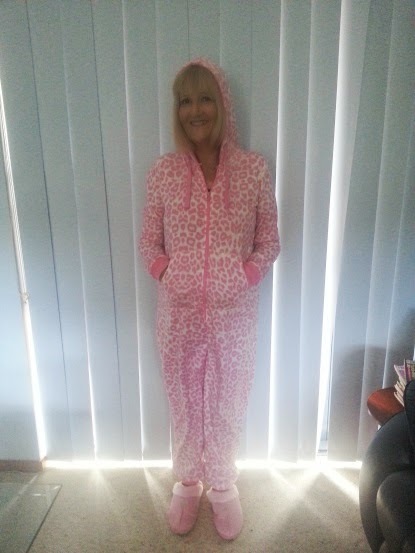 I have 3 onesies - giraffe, zebra and leopard-print. Love the days when I get to wear them all day. Just had a read of your article Anna, and I totally agree about the need to limit the number of characters telling the story and to stay in a character's viewpoint for an extended period. Both are definitely needed if you want the reader to connect with your characters. Head-hopping drives me nuts! Thank you Anna Campbell for the link to your article! Veeery helpful! Thanks for a great post, Marilyn. 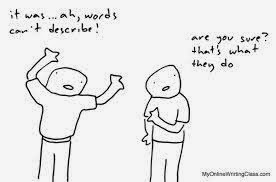 Often 'telling' results from a passive voice or a generalised notion of what is happening to the characters. When you apply strong verbs that show what is happening in a visceral sense, you achieve a deeper understanding of what the character is experiencing. E.g. 'her mouth fell open' is very plain. It doesn't show; it tells. If you change it to something like: 'foul tasting air crawled heavy into the cavity of her gaping mouth', this is more interesting and gives the reader a deeper understanding of how the character is experiencing the events, and it further prompts what the character might be thinking and feeling. Thanks again for a great post, Marilyn. Hi Georgia, it's nice to see you here. Great example of using strong verbs! Is it from one of your stories? Hi Helen. 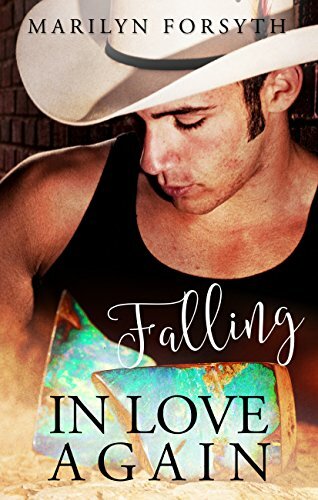 Anna Campbell is definitely a great example - love the depth of emotion in her books. 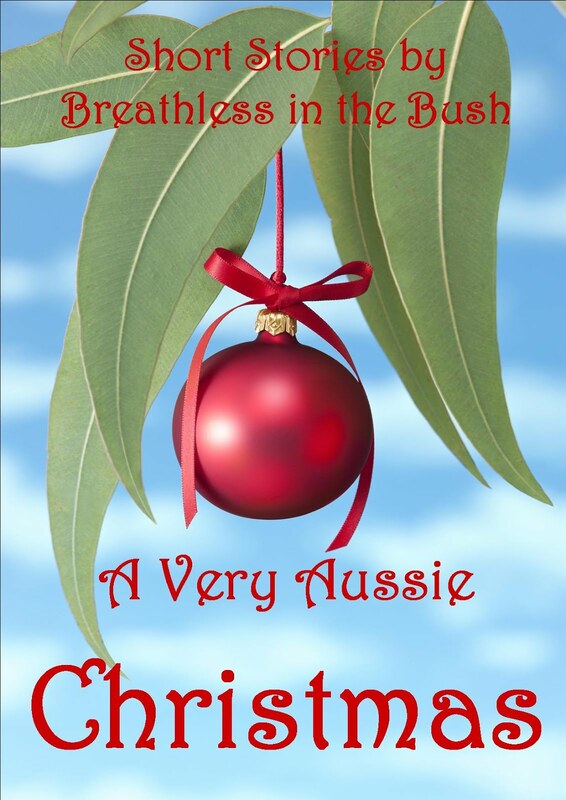 Kylie Scott is another terrific Aussie author who uses DPOV to great effect. I recently read 'Lick' and loved it. Marilyn, what a lovely thing to say. Thank you. I recently read and loved Lick too! Wow, Anna, how lovely to see you here! Your books are always a pleasure to read. You could probably write your own book on DPOV :) (If you did, I'd buy it! ) Thanks so much for stopping by. Marilyn, like you, I find point of view so interesting! Maybe we should collaborate! And thanks for saying you enjoy the books! I think analysing how other writers perfect different aspects of our craft is one of the most effective ways of learning, Dee. Good luck with your writing! as a non writer I find this stuff fascinating. it makes perfect sense. I mainly read bio and autobiography where it seems the stories are more often told than felt. While it is often easy enough to understand the feelings of the subject, you don't necessarily empathize. it seems DPOV looks to take this to the next level. this will add a new dinention to my readibg in future. thsnks guys keep up the amazing work . Hi David, thanks for visiting. I'm glad you found the topic interesting. I enjoy bios and autobiographies for the insights they give into real people, but romance will always be my first love. Thanks Marilyn for a really interesting and insightful article. It was really helpful for a novice like me and I look forward to reading more of your articles. Hi Jules, thanks for visiting! As an aspiring author, you'll probably be reading as many craft books as you can. 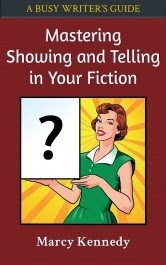 'Riveting Your Readers with Deep Point of View' and 'Mastering Showing and Telling in Your Fiction' are well-worth investing in. If you come across any others on Deep POV please let me know. I'm always on the lookout for good writing-craft books. Just so good to be reminded of all of this. 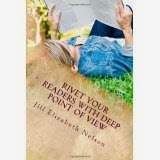 I enjoyed the Jill Elizabeth Nelson book - clear and easy to follow. You look terrific in your onesie, Marilyn, LOL. Hi Malvina, I'm so glad my post sparked your interest. 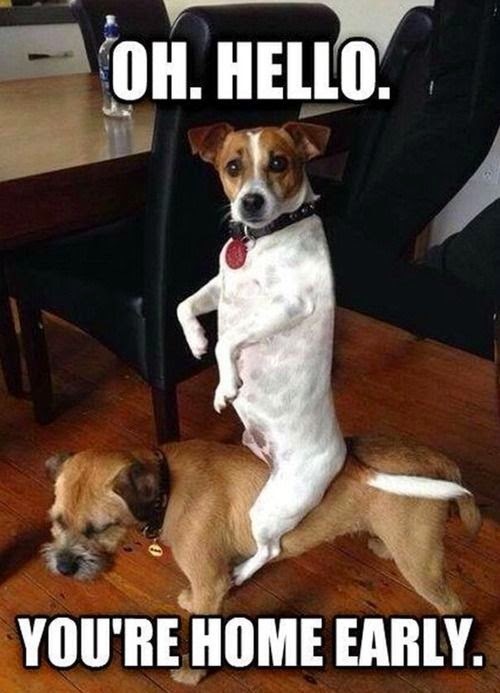 Thanks for popping in, and thanks for the compliment. :) FYI I'm in my zebra-skin onesie today. Marilyn! I know I've commented before, but..."THANK YOU AGAIN!!!" Your post inspired me to go back and re-read Rivet Your Readers and Mastering Showing and Telling. 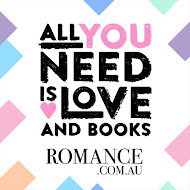 I was struggling to add breath into a chapter and your post and your suggested reads helped bring it back to life! Thank you. Hi Marilyn. After reading your post, I, too, immersed myself once again into those two books and I know that my writing will be all the better for it. Thank you for the reminder. Thanks Enisa! That's good to hear.